UPDATE: This was published before finding out that today’s Nintendo Direct was delayed due to seismic activity. Hey there guys! It’s been a wild week away at PAX West, and while that show was a lot of fun, it’s good to be back today for the Nintendo Download. Especially since it happens a few hours before an out of nowhere Nintendo Direct later this afternoon. This week has an especially robust roster of games, from big name stuff to indies and more. There’s also the usual sales and even a new eShop announcement for the 3DS (I’m as shocked as you are). Let’s see what’s worth playing this week. One of my most anticipated fighters this year, other than the just released Blade Strangers and upcoming Smash Bros. 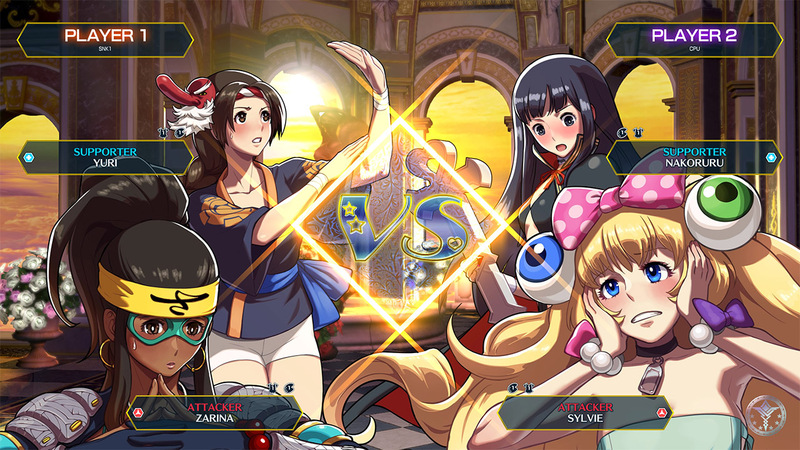 Ultimate, is SNK Heroines – Tag Team Frenzy. I played this briefly at E3 earlier this year, and thought it was a lot of fun. Which is good luck for you, since the game officially releases tomorrow! I can hardly believe it myself, but it’ll be nice to have another fun and frenetic fighter to practice with before Smash claims my soul in December. Besides that, there are a couple other noteworthy new releases today. If you missed out on Hyper Light Drifter, you can pick up the Special Edition, which has some new features such as Tower Climb and a new costume. 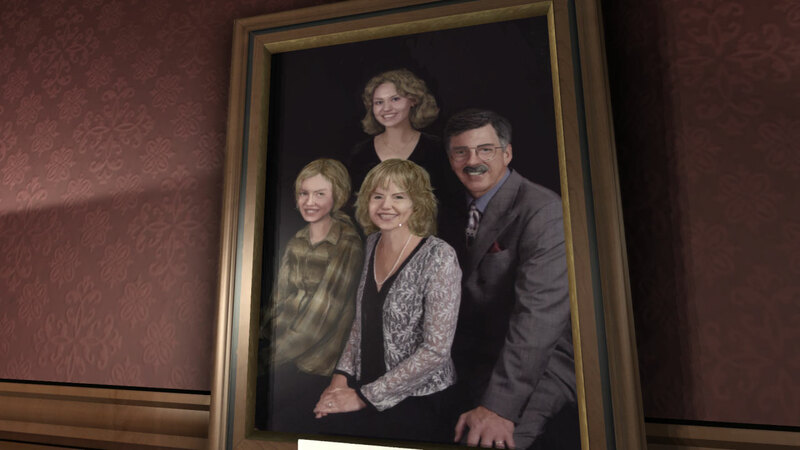 Finally, if you love the renaissance of horror titles making the Switch, you can try out Gone Home on that console. I thought it was atmospheric and super creepy on Steam, and it might be even more so played in portable mode in a dark room. Next up, there’s a new game coming to the 3DS tomorrow, both digitally and physically. That game is none other than Yo-Kai Watch Blasters, both the Red Cat Corps and White Dog Squad editions. Unlike the original game, this version is more of an ARPG than a traditional turn based affair, and it looks to have the same silly fun the series is known for. While I personally have been less than enthused with the sequel after playing the first game, this might still appeal to a wide audience. To find out more details, just click here. Since the Game Guide is behaving, next let’s check out some sales. For something different, you can try out Epic Loon (Switch) for only $7.49; for super inexpensive atmosphere, you might want to check out Goetia (Switch) for only $2.49; for odd platforming, check out Where Are My Friends? (Switch) for a mere $1.19; for portable Metroid-style gameplay, you should try Xeodrifter (Switch) for $4.99; if you love retro platforming, Mutant Mudds Collection (Switch) is a steal at $7.49; for twin-stick mayhem, Crimsonland (Switch) isn’t bad for $7.97; if you’re a fan of SHMUPs, Earth Atlantis (Switch) looks interesting for only $7.49, or you might prefer NeuroVoider (Switch) for $9.79; for some retro love, there are two ACA NEOGEO titles on sale – Alpha Mission II (Switch) and Metal Slug (Switch), both for only $4.79; for mindless destruction on the go, Super Destronaut 3D (3DS) is a good choice for $0.99; for some tower strategy, you might enjoy Defend your Crypt (Wii U) for only $1.49; or for a incredible discount on an RPG, you might enjoy Citizens of Earth (3DS and Wii U) for $4.99. Not a bad list at all, though you can see more games here. Finally, let’s close out with the new digital releases, starting with a few coming out next week. First up is the crazy looking Time Carnage, which uses gyro-based motion controls to fight waves of foes. They can range from dinosaurs to robots to zombies and more. Another game is STAY, where the protagonist’s fate depends on your actions, and every minute spent away from your Switch can put him in danger. That looks quite interesting to me personally. 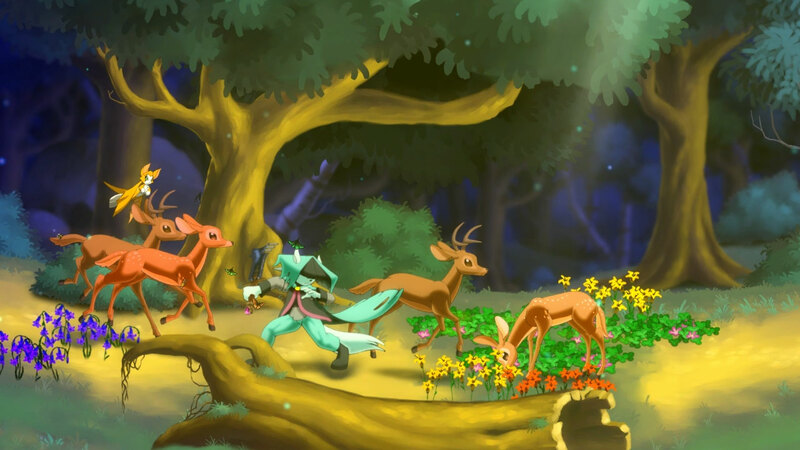 The last game is the Switch release of Dust: An Elysian Tail, which I’ve owned for ages on Steam but have yet to play. Now let’s focus on the rest of the games. 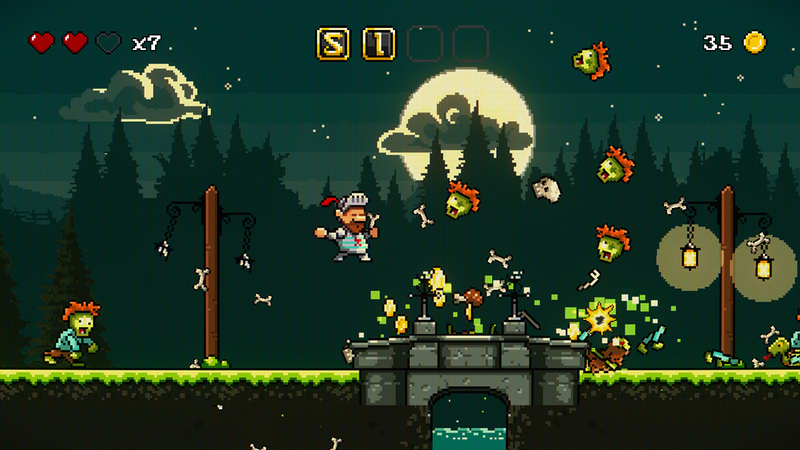 If you love Ghouls n’ Ghosts but want more weird humor, you might enjoy Sigi – A Fart for Melusina. For the visual novel romance fan, there’s Gakuen Club. For simple, pixelated racing, you might like Chiki-Chiki Boxy Racers. For platforming on a mysterious world, there’s Planet Alpha. For crazy fun, you might love Broforce. 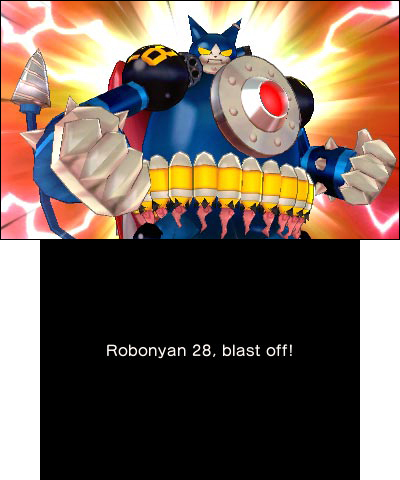 For SHMUP addicts, there’s FullBlast and Shikhondo – Soul Eater. 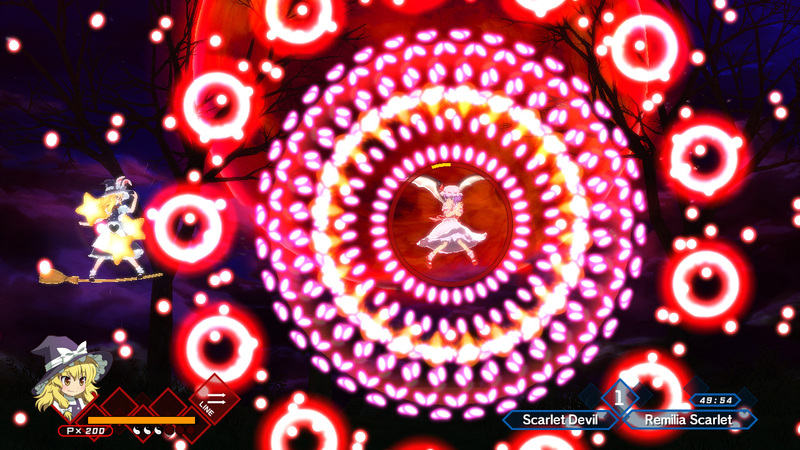 And lastly, if you love you some waifu bullet hell, then you should try Azure Reflections. Overall, pretty good amount of content for this Nintendo Download! Be sure to stay tuned next Thursday for the latest, and drop by this Saturday for the upcoming Smashing Saturdays!